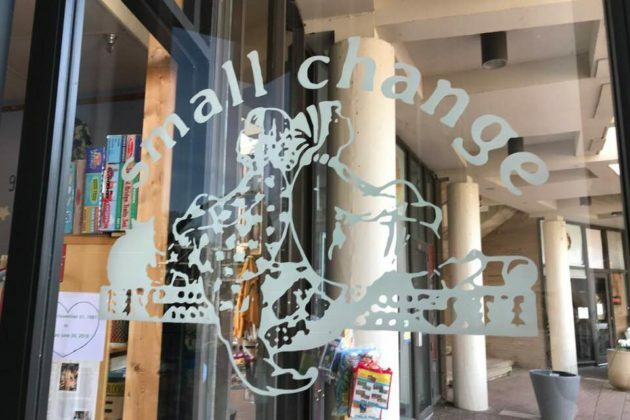 (Updated at 9:30 on April 8) After 38 years at Lake Anne Plaza, Small Change Consignment is set to close its doors on June 29 at 5 p.m. 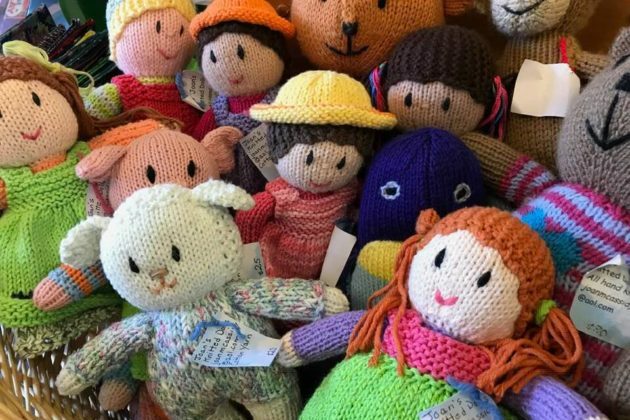 The shop originally opened in the space that Dogma Bakery now occupies before moving to its current and larger spot at 1629 N. Washington Plaza. 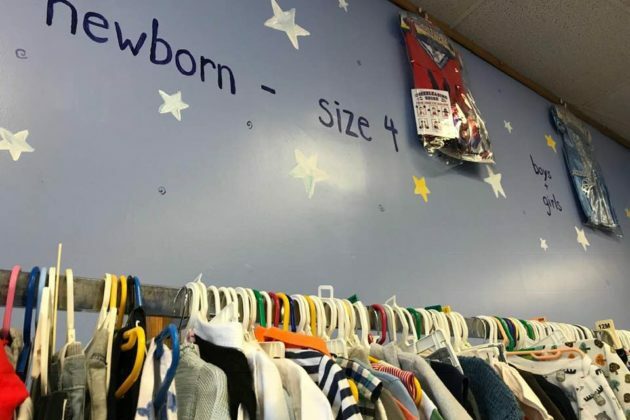 Even with twice the space, Small Change is nearly bursting with rows of kids’ and maternity clothing and toys, including a large selection of ones from Melissa and Doug. 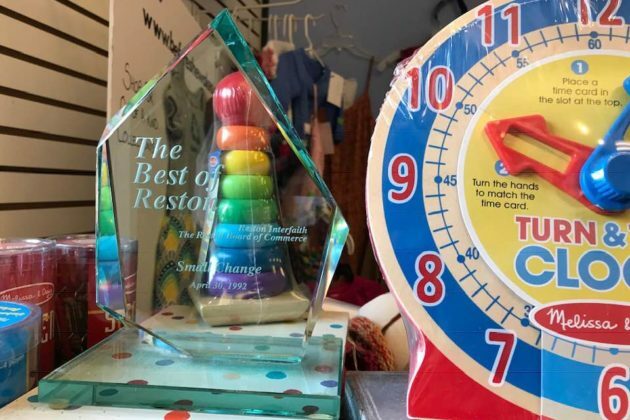 Right next to the front door is the Best of Reston award that the shop won in 1992. 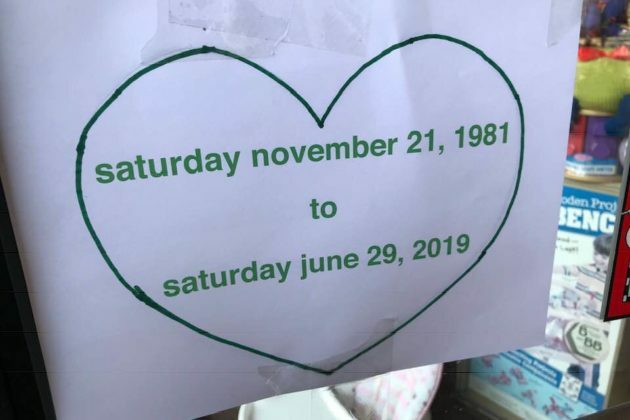 Fast forward nearly 40 years, a “skyrocketed” rent is the reason for the closure in June, which Gerstein announced at the end of a panel on International Women’s Day (March 8). 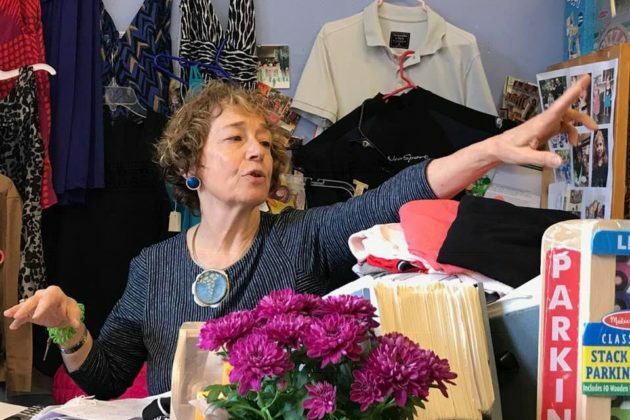 When asked about the upcoming closure by a customer in the shop today (April 4), Gerstein described it as part of the life cycle of businesses at the plaza. She is hopeful, though, that the store can survive at a different location under new owners. 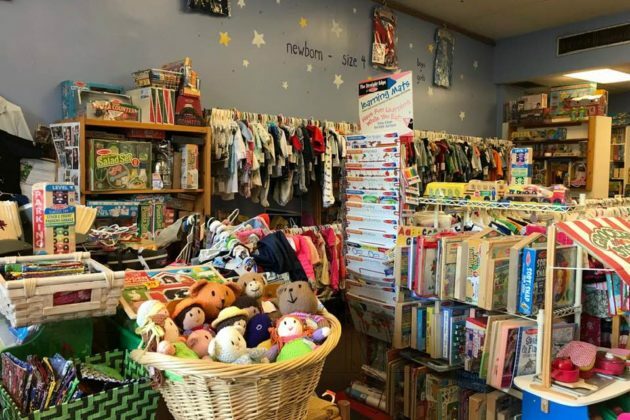 “There are so many people who want us to stay open,” Gerstein said, adding that people should keep an eye on the Facebook page for the next few months after the shop closes for any announcements about a re-opening elsewhere. 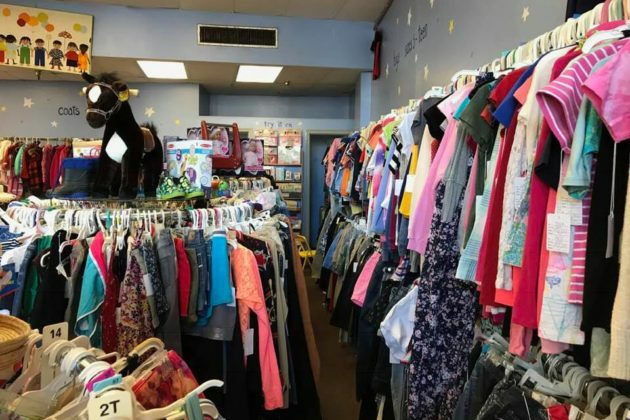 People can drop off clothes to sell through the third week of April. “It’s been such a great adventure,” Gerstein said.